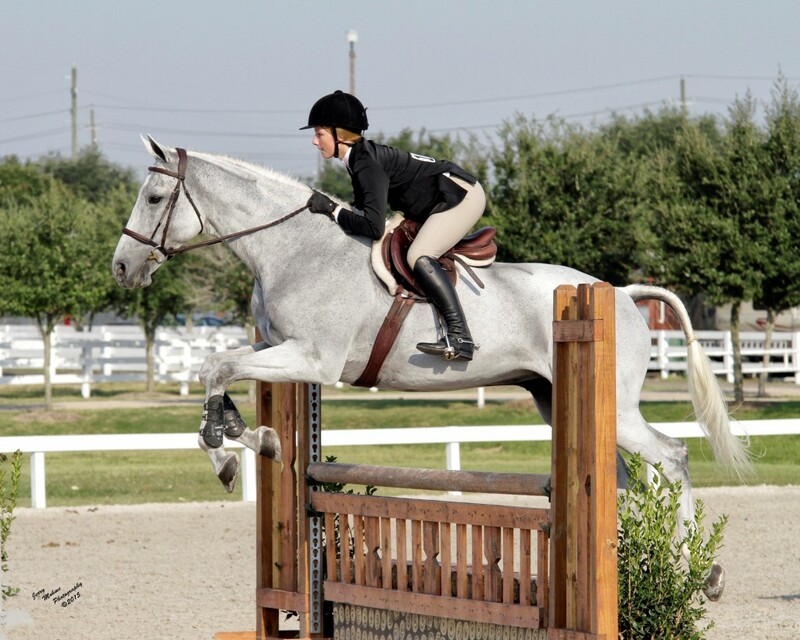 The Houston Polo Club is proud to offer an acclaimed English, Hunter, Jumper riding and boarding program conveniently situated on 26 acres in the heart of Houston. Group or private English, Hunter, Jumper, Polo riding lessons are available Tuesday through Sunday for adults and children. Riding Lessons at HPC are a privilege of Riding Members at the club. However, for those new to HPC, they may take up to three riding lessons with the Riding Director prior to committing to a Riding Membership. The requirements for riding lessons are simple. Students need only a boot with a small heel and a helmet to participate. The trained instructors will place students on appropriate horses according to their size and skill level.